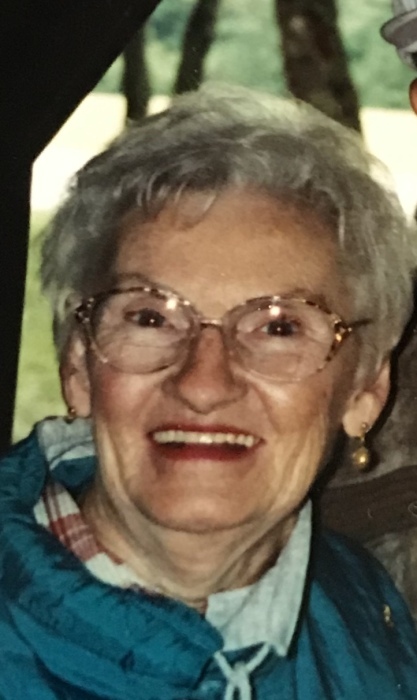 Margaret DeVos 90, of McDonald, died at home, Sunday, March 24, 2019. She was born November 18, 1928 in Pittsburgh; a daughter of Charles Sr. and Emma Ramsey Martin. On January 19, 1951 she married Donald H. DeVos who died September 25, 2012. Mrs. DeVos enjoyed crafting and traveling with her husband. Surviving are a daughter, Suzanne (John) Faingnaert of McDonald; a son Michael DeVos of Brookline; a brother Charles Martin Jr. of Allison Park; seven grandchildren Jessica Faingnaert, Meaghan Griffith, Christina Garove, Elizabeth Faingnaert, Justin, Lilly and Valerie DeVos; seven great-grandchildren Jillian Sheldon, James Garove, Deacon Straffon, CJ, Jax, Ember and Addie DeVos. Deceased is a sister Esther Klingenberg and a brother Howard Martin. All arrangements are private and entrusted to the Nation Funeral Home Inc. 218 E. Lincoln Ave. McDonald, PA. 15057. Memorial contributions are suggested to Gallagher Home Health Services 1370 Washington Pike Bridgeville, PA. 15017.